Having an Unique Brand Identity helps your Business to stand out from the rest & get more sales and thus more profit. Our design team builds the foundation of your business branding by designing Unique Logo, Business Cards, Letter Head & Envelope. We do visual trademarks to identify the brand of your business. The brand message of your product or service can be effectively conveyed with creative yet professional stationery. 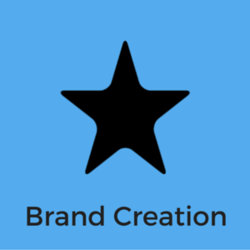 Has your name embarked on everything and advertise your brand. We have a preferred list of print suppliers and we count on them to ensure high quality final product in the most cost effective manner. - Pacts understand your prospects are not similar in response and demand for the offers. - Pacts Present your name and your product like no one else, because we are specialized in creating brands. We are engaged in providing services such as identity design. Branding isn’t about market share, it’s about mind share. 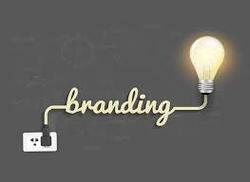 We are one of the renowned service providers of Branding Service. Our services are rendered by industry accomplished professionals who have prosperous industry proficiency and practice. The presented services are accomplished at very nominal cost within predetermined time period.